I finally did it and created my very own label: Leander & Swann. Leander & Swann is a result of my personal creative development. I did my first steps during my childhood and started sewing for myself in my late teens. 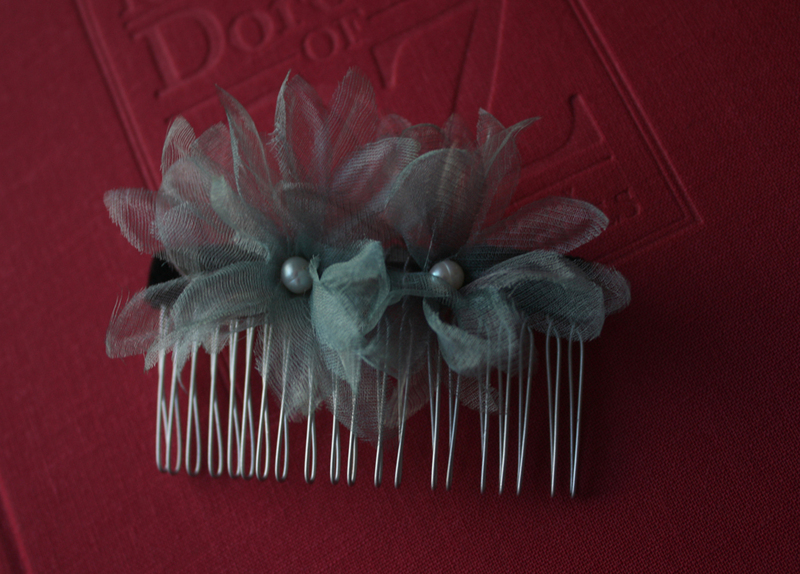 Somehow I felt that now the time is right to give self designed ideas a try on the Etsy market. 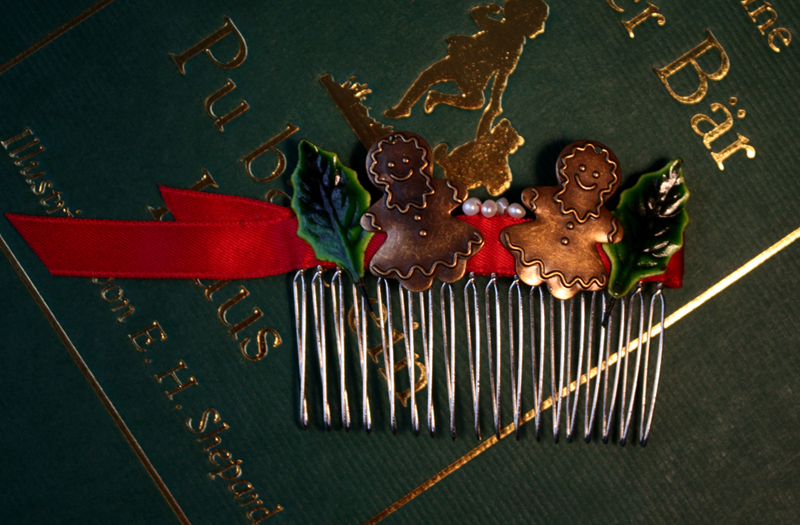 I started with my first mini collection Christmas Delights with hair combs and headbands for the upcoming holiday season. The design is inspired by vintage materials like the used millinery Holly English leaves from Japan or the old fashioned embellishments (the gingerbread girl, the snowflake). 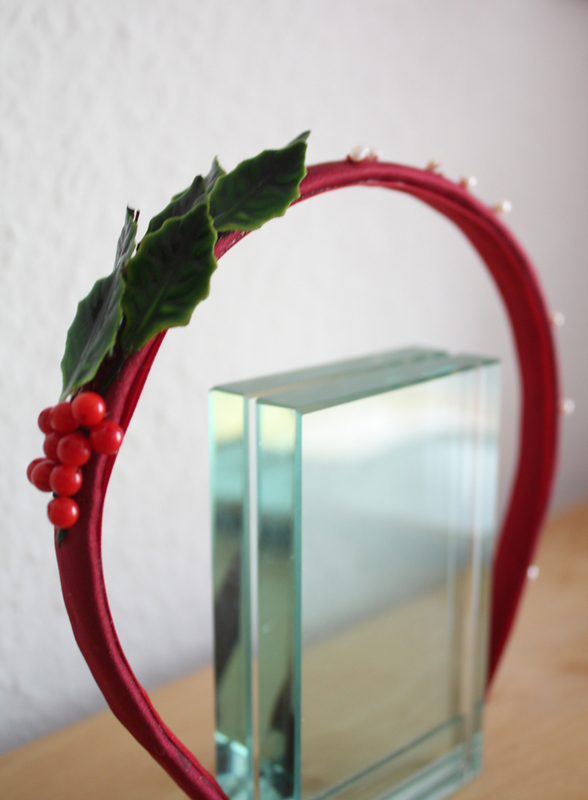 Most important: the accessories are easy to use and can cheer up every ordinary outfit for the holiday season quickly. 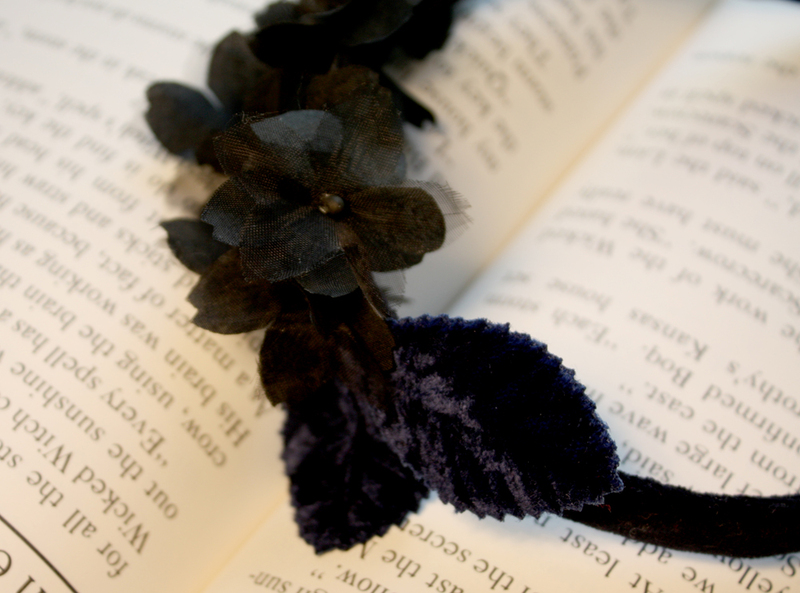 A second mini collection will be added in a few days – so stop by again soon! If you are interested in any of these accessories or want to know more about materials etc. please visit my Etsy shop! 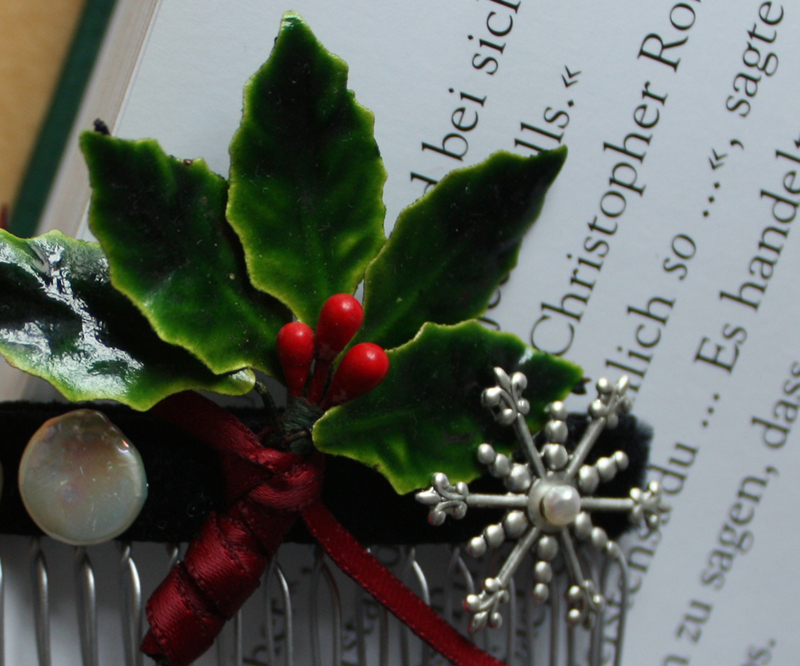 This entry was posted in Accessoires, Sewing, Vintage and tagged christmas accessories, english holly, etsy, haarkamm, haarreif, hair comb, headband, ilex, millinery, weihnachten. Bookmark the permalink.